US 50 to Ridge Avenue in Greendale. Ridge to Left on Probasco Street. 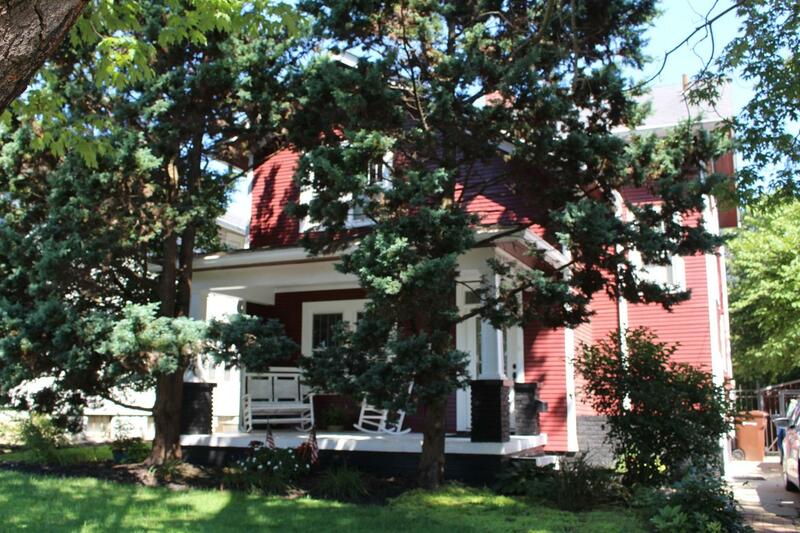 Charming home with tons of character! Amazing natural woodwork and attention to detail! New roof 2012, Bamboo floors, tile entry, beautiful kitchen cabinets, 1st floor laundry, park like private backyard. All well cared for and move-in condition! 1 year warranty!